It’s a question that both business and consumers have been asking more than ever before. Consumers are less willing to interact with unsecured websites. This concern with security has prompted Google to make big changes, too. Google is taking more steps to help people understand the need for a more secure internet. Starting July 2018, Google will label all websites that don’t use secure connections as “not secure” in search results. It’s estimated that over 70% of page one Google rankings are websites that use HTTPS (a secure web protocol). This indicates that Google will focus on what its users are looking for – security. If you don’t host your website on a secure server, consumers will be less willing to visit your website. Google will also likely penalize you in search results. HTTP (Hypertext Transfer Protocol) is what enables all data communication on the web. It’s what the browser uses to connect to a remote website when you click a link. The browser uses HTTP to download the website into your browser. But HTTP isn’t secure. Traffic that’s transferred using this protocol isn’t encrypted. When you transfer data without protection, eavesdroppers can intercept your data in transit. And this happens without you being aware of it. This is where HTTPS comes in. HTTPS is an updated secure version of the HTTP protocol. It gives you the assurance that your information gets transferred across the web in a safe way. 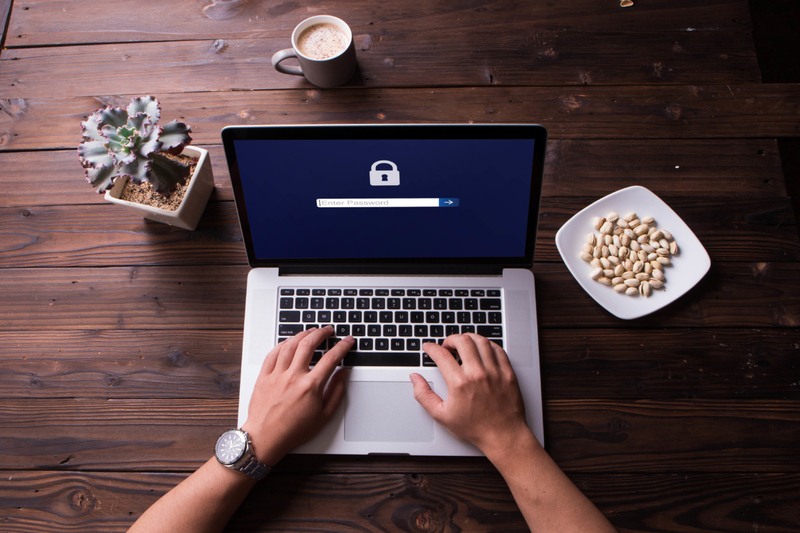 These changes will help clients be more confident in your business as you make your website more secure. In the long run, they result in a safer experience on the web for both businesses and clients. We protect all our client websites and portals using these security protocols. With Coaching Websites, you can be sure your personal data and the data of your clients are both safe and secure. Do you have a question this article didn’t answer? Contact a Coaching Websites specialist today. We would be more than glad to help.